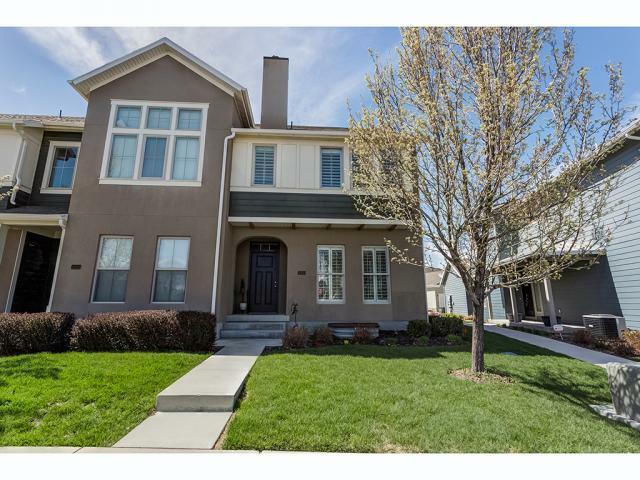 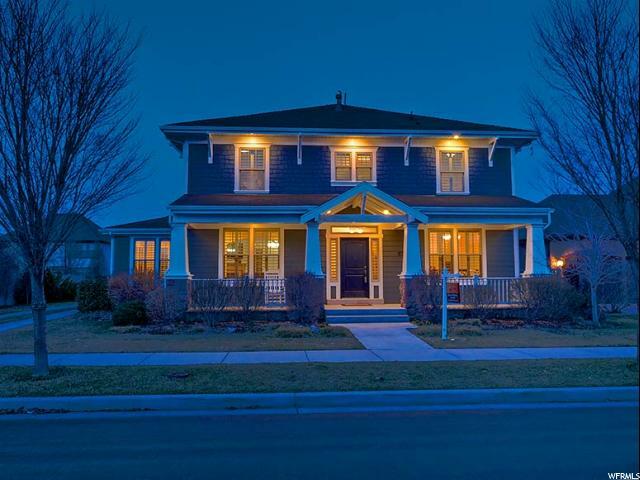 Find all homes for sale in Daybreak Utah. 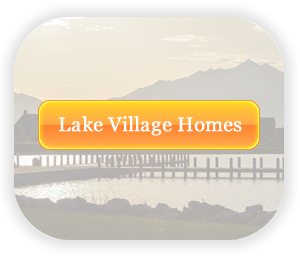 View every active listing including new homes and to be built properties. 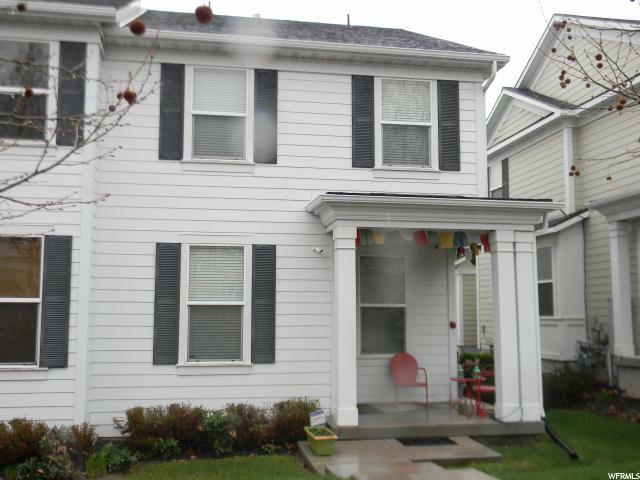 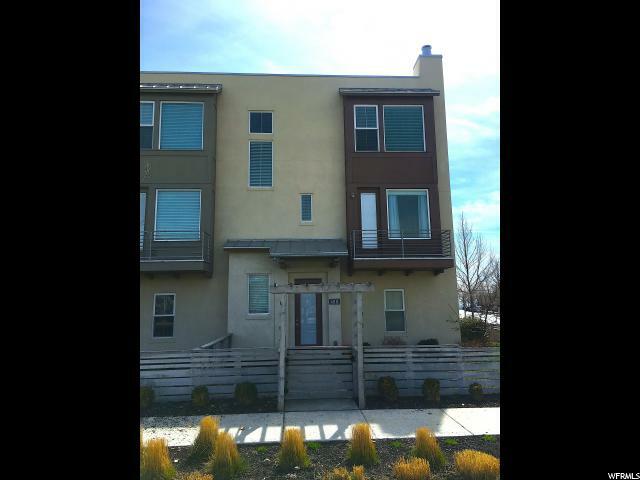 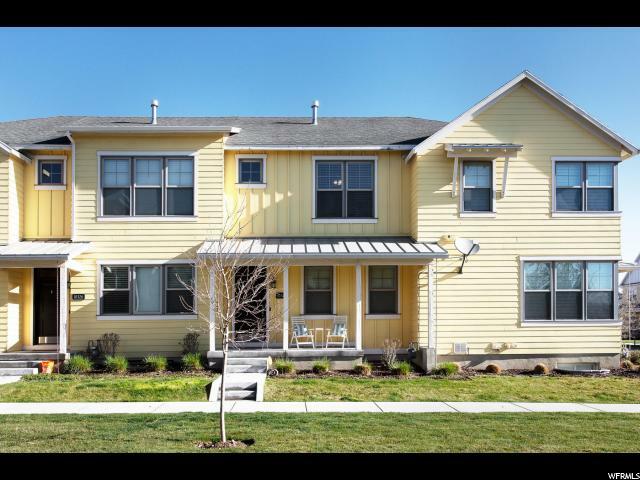 Daybreak has a wide variety of townhomes, condos, and single family. 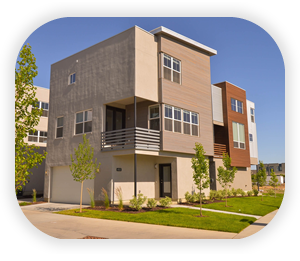 As one of the largest master planned communities in Utah, Daybreak is now being developed by Värde Partners. 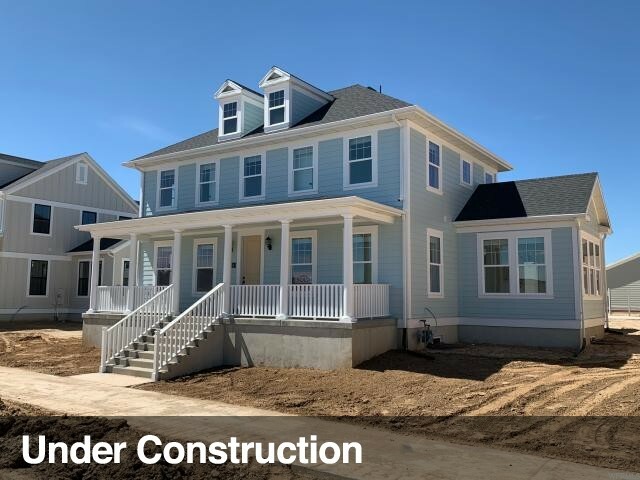 Over 4,000 houses have been completed with approximately 20,000 total units planned. 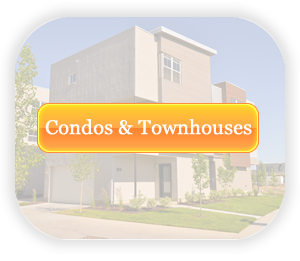 The newest phase is Heights Park that features townhouses and single family homes. 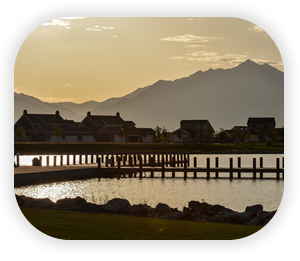 Heights park is located in the west central part of Daybreak with convenient access to Oquirrh Lake and SoDa row. 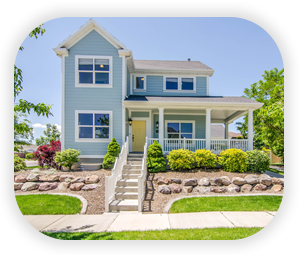 Our website contains ALL listings from ALL Real Estate Agents, there's no need to look anywhere else for your next home. 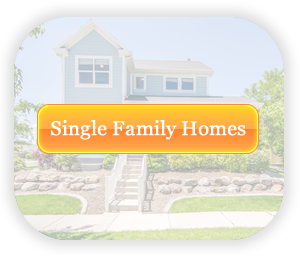 Homes are selling quickly so call today! 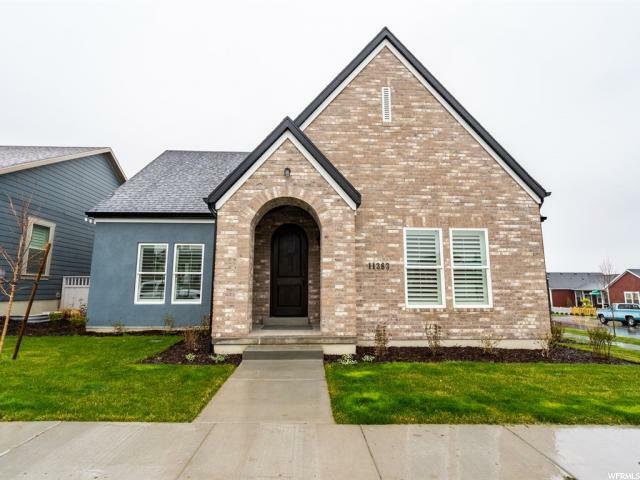 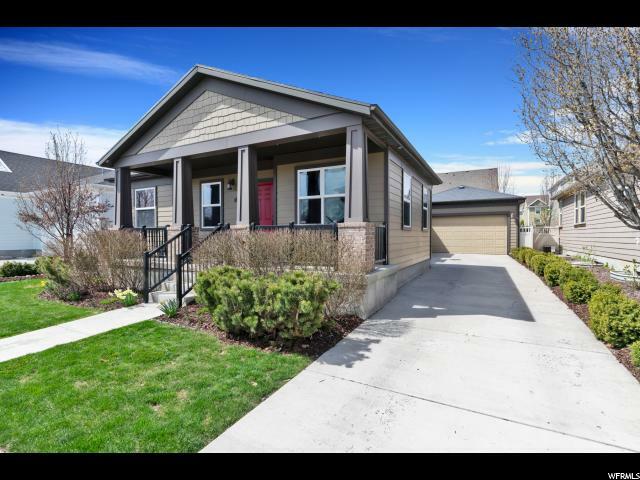 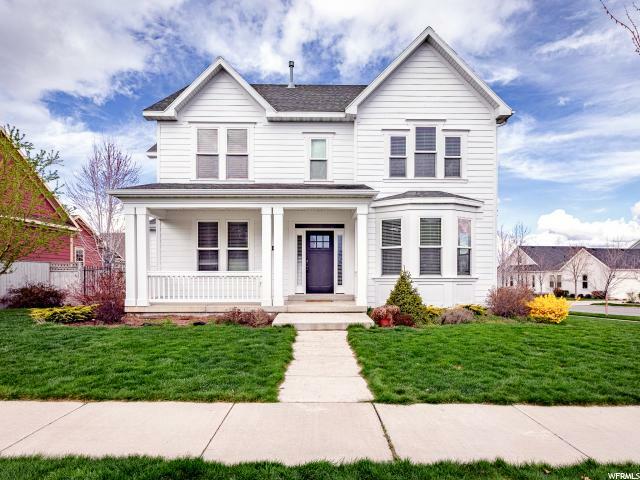 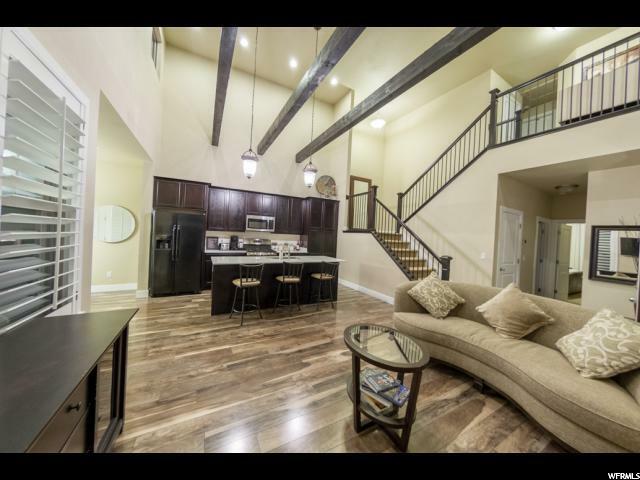 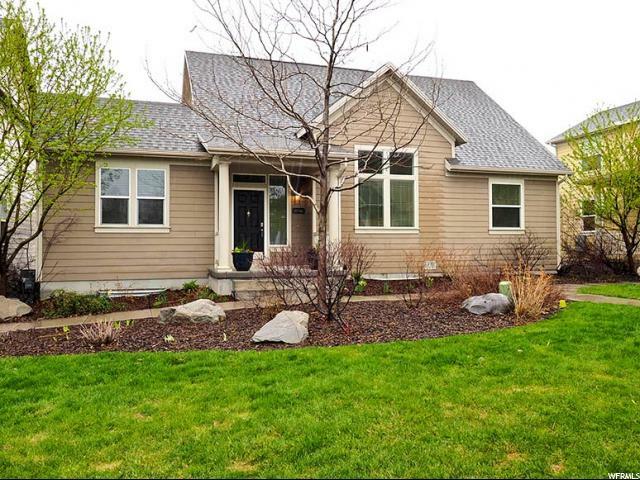 Please feel free to explore the website and if you have any questions, would like to see a home in person or to discuss your home's value, please give us a call today at 801-244-1739.